I have messed about with the pilot and made a few other tweaks. Also optimised it for printing, though if that has worked will only be proven by actually printing it! Still cant make it go full sized on our forum, click it to see. Note: converting it into a JPEG for the forum has messed with some of the textures around the wires/shadows. This will not happen on the actual drawing! Here is the second in the series. This is work in progress, there is a whole SE5a missing! Its like spot the ball, guess where it will be..... I think this one will be called Tea and Medals. PS PLEASE CLICK ON THE IMAGE TO GET THE FULL PICTURE. ANyhoo let me know your thoughts. I really like what you're doing here Flashy ! Ive taken a short break because I have a new job which involves being away a lot. Been doing some print tests and the Alb drawing needs to be a lot brighter. Plan to get them sorted and then there are ways of getting posters made. Also I have ideas for more! This is a more final version of Tea and Medals... with the SE5a in this time. Colours and that will look different on everyones screen. I have spent ages trying to modify these for printing, still learning how! Im also working on the third drawing, again the Alb is the centre piece. Keep us in the loop Flashy! Does the story behind the scene involve the real pilot of the Alb skin? 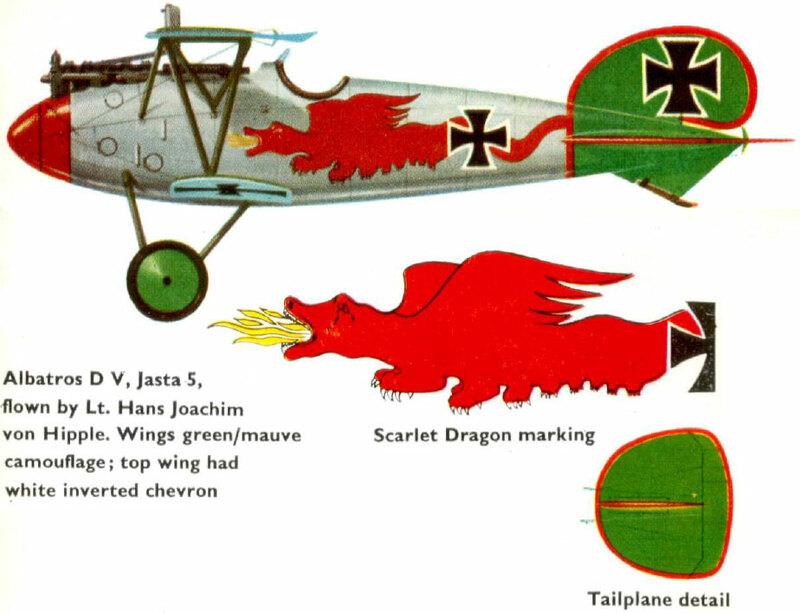 von Hippel's dragon, right? SYN_Bandy wrote: Keep us in the loop Flashy! Not specifically.... but it might now! Actually it was just a skin i used for the SE5 opponent, but as its more colourful its in the picture more!